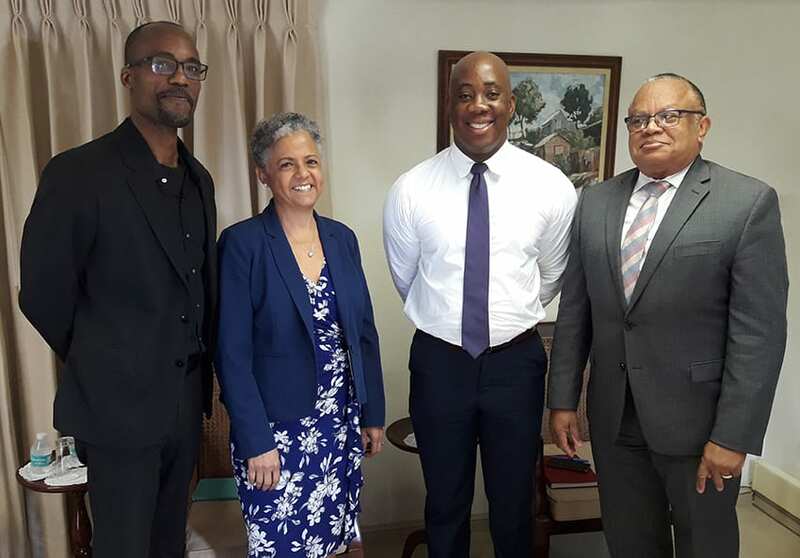 There is potential for Barbados and Switzerland to deepen their bilateral relations. 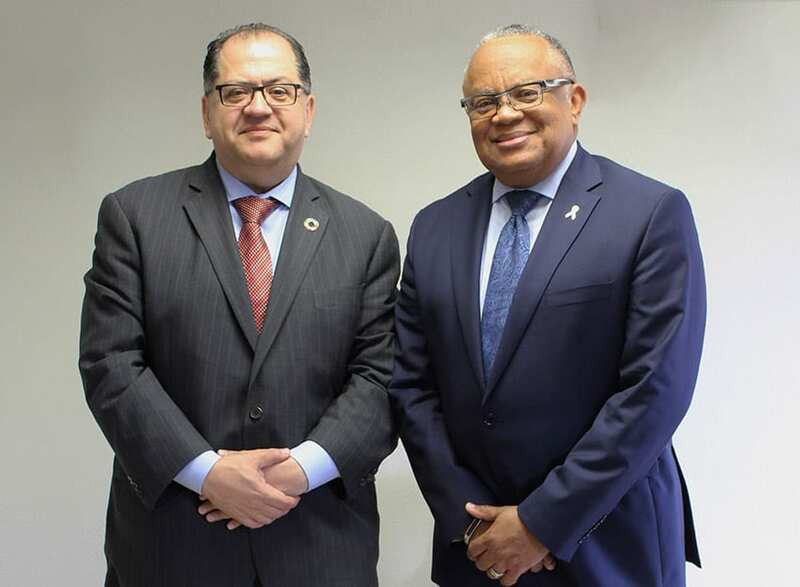 Minister of Foreign Affairs and Foreign Trade, Senator Dr. Jerome Walcott, identified tourism and health as areas for possible cooperation, during a recent courtesy call by Ambassador of Switzerland to Barbados, Didier Chassot. 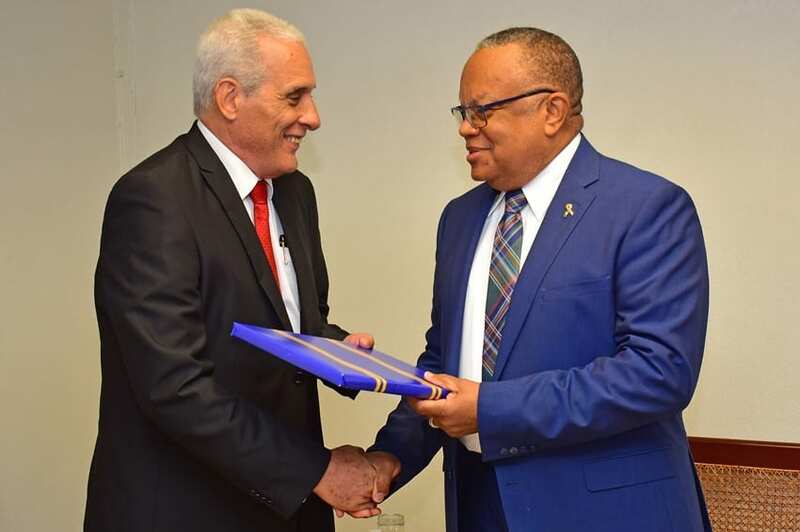 Stating that Barbados and Switzerland enjoyed a good relationship, Dr. Walcott said this country “recognized and appreciated” Switzerland’s observer status in CARICOM. The European country joined the regional organization in February 2017. 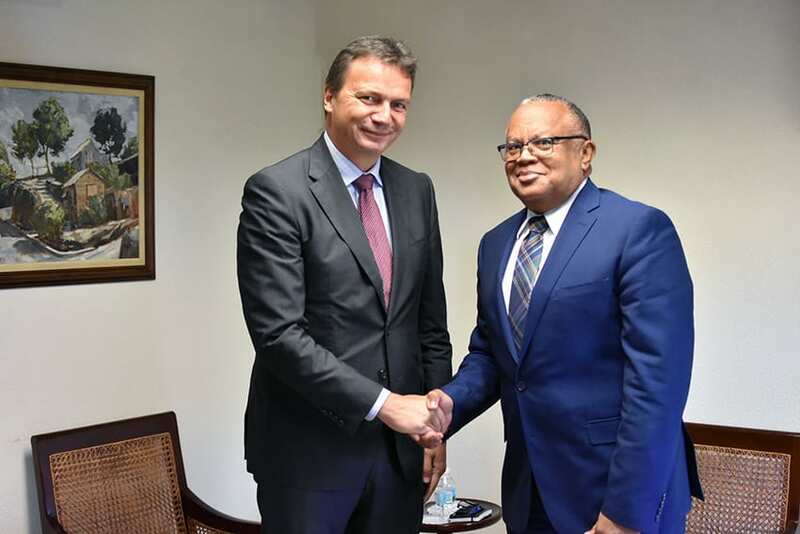 The Foreign Affairs Minister noted Switzerland’s interest in disaster risk reduction; stating that climate change and disaster mitigation were priorities for Barbados. 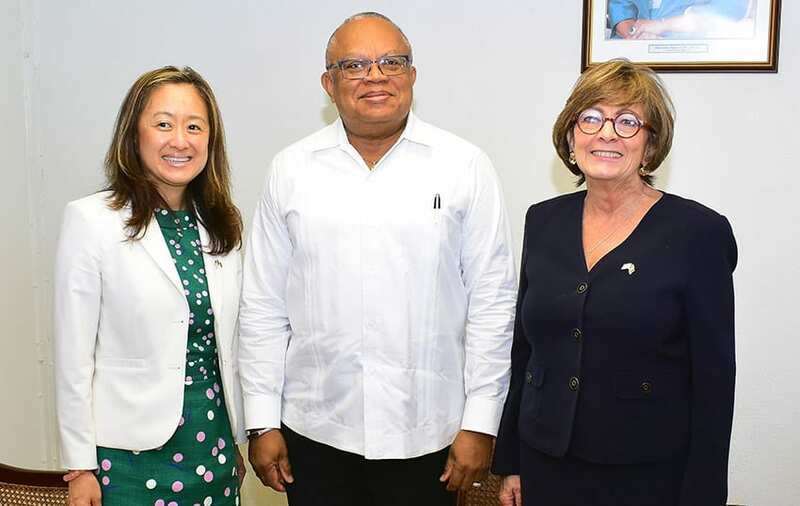 He added that the island had benefitted from Swiss scholarships in agriculture, medicine, pharmacy and diplomacy, and shared that approximately 5000 tourists visited Barbados last year. “Swiss people do travel, so there is a possibility for us to attract more. 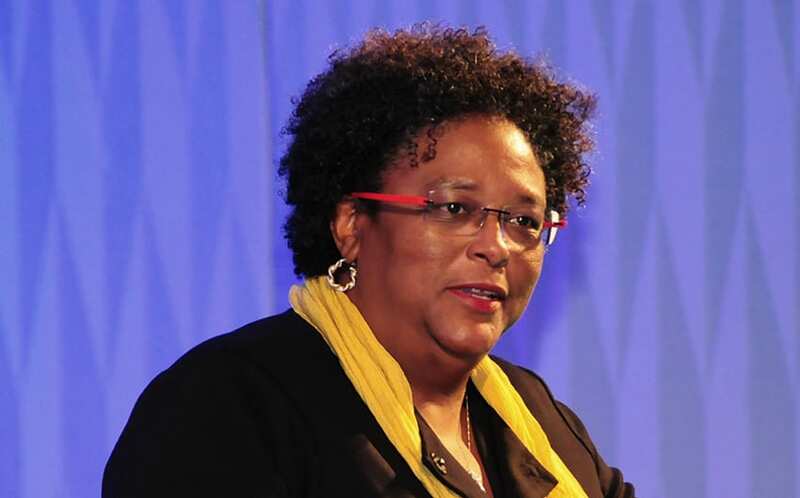 We hope to broaden and make ourselves more popular in Switzerland,” he said. 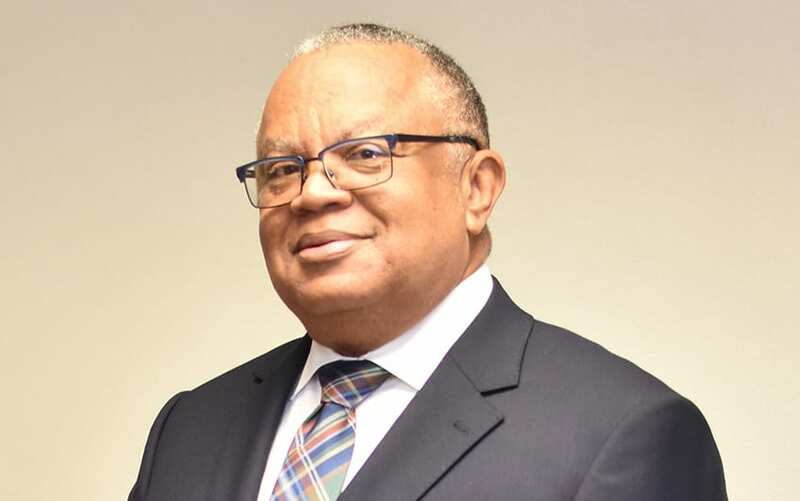 Dr. Walcott also suggested that there should be some collaboration in orthopaedic techniques, since the Swiss are renowned in this area. 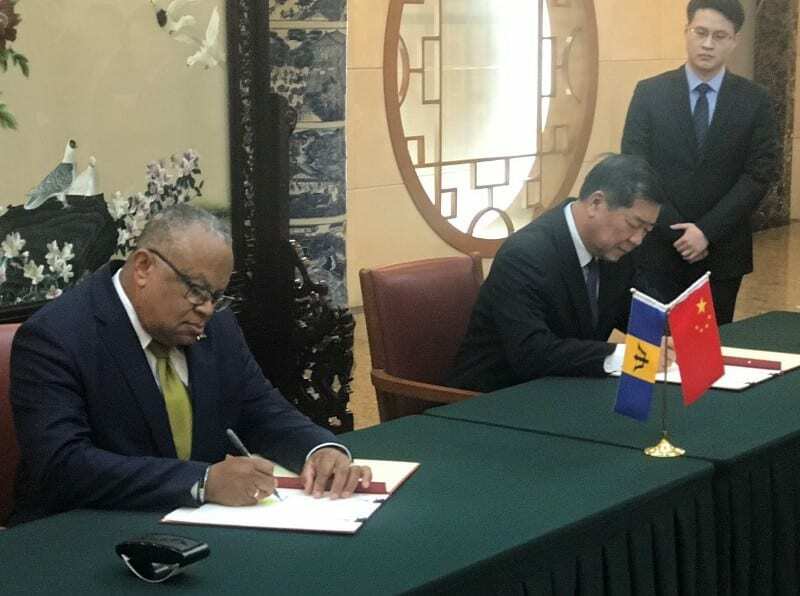 “It would be beneficial to expose local surgeons to such techniques,” he said. 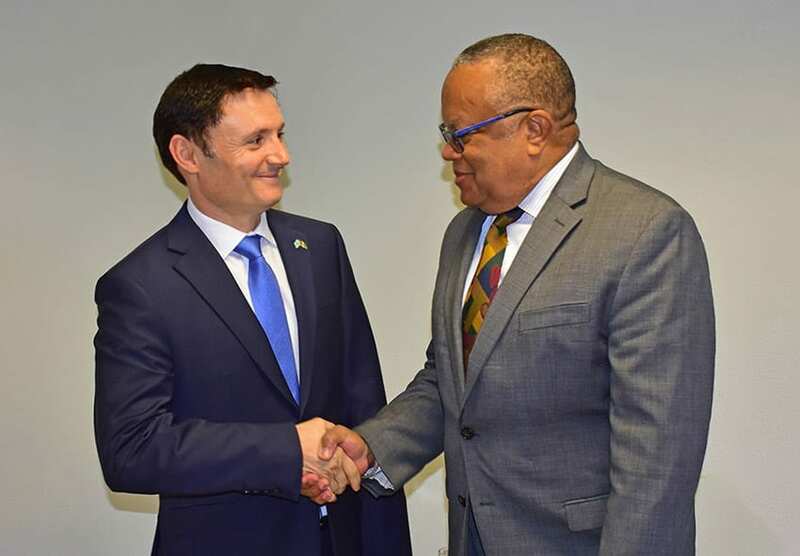 Ambassador Chassot remarked that he was impressed with Barbados’ “new impetus to CARICOM affairs”. 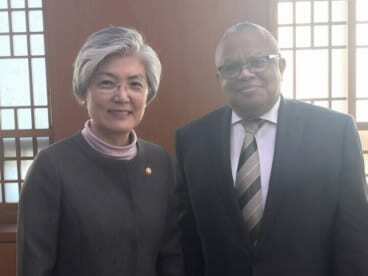 He said his country has placed disaster risk reduction and assistance as a priority. 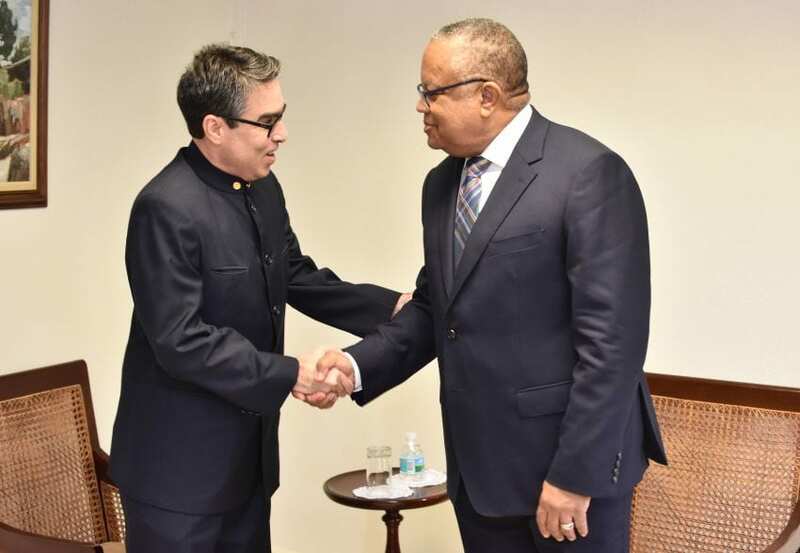 The envoy also noted that the areas of disaster risk reduction, management and resilience would be a strong priority for his country and he believed this was a “good fit” for cooperation with CARICOM. 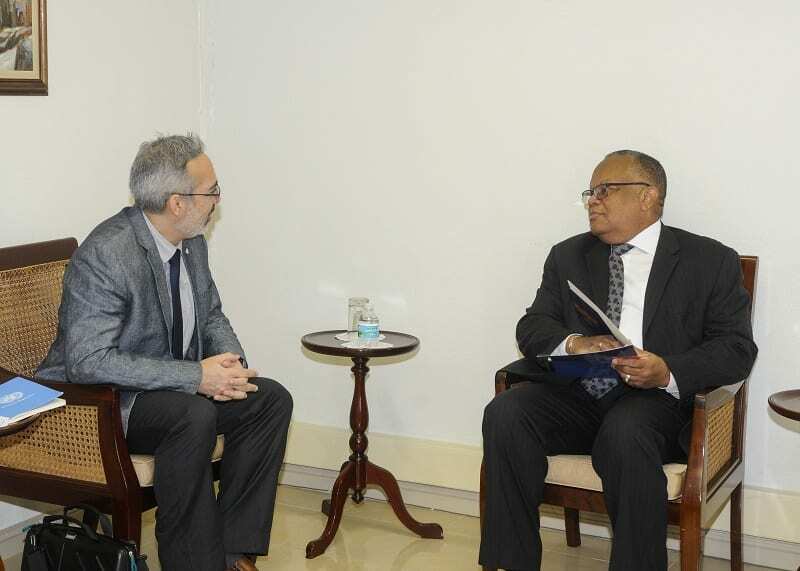 Matters of double taxation, culture and trade were also discussed. 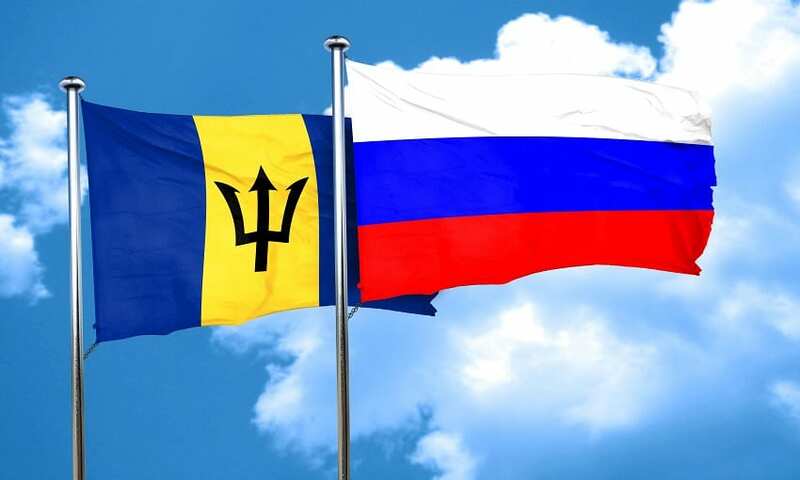 Barbados and the Swiss confederation established formal diplomatic ties on March 4, 1980.